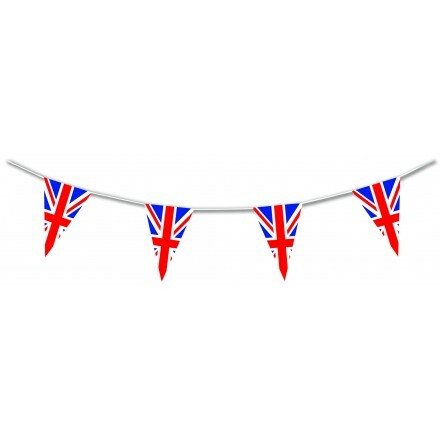 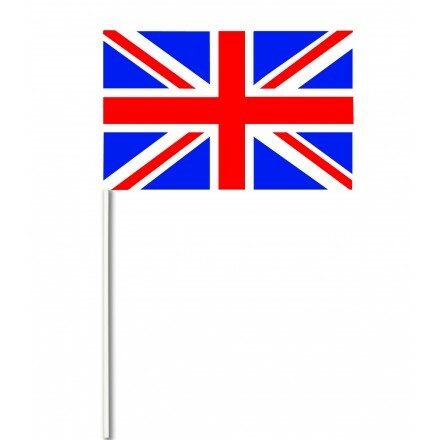 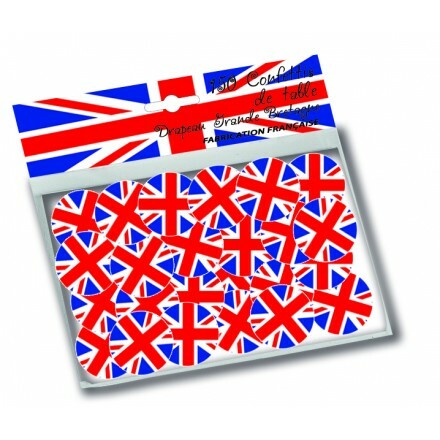 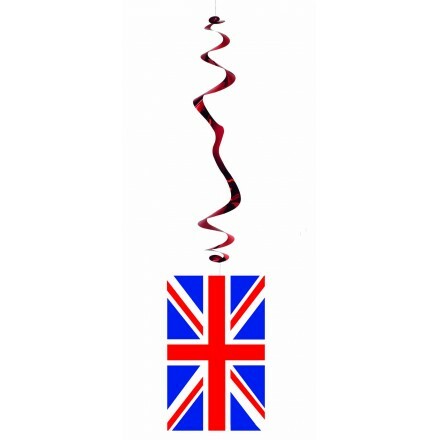 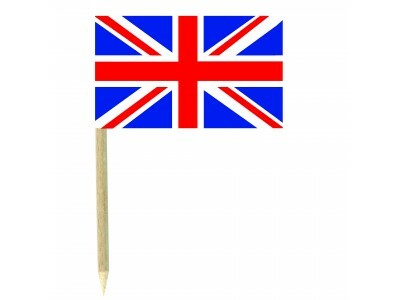 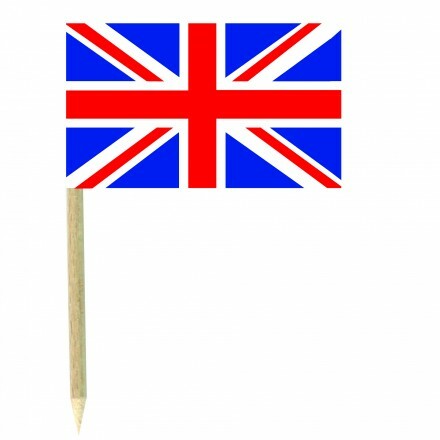 United Kingdom pennant bunting, either 17ft / 5m long or 33ft / 10m long triangular flags 20x30cm. 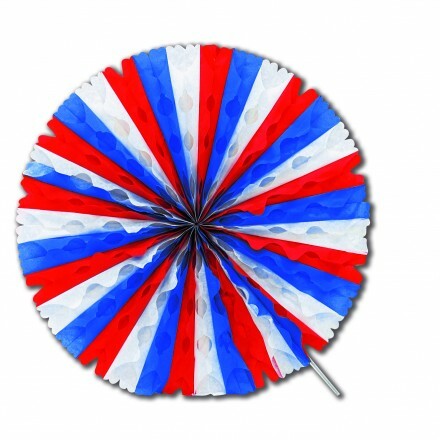 suitable for indoor and outdoor use. 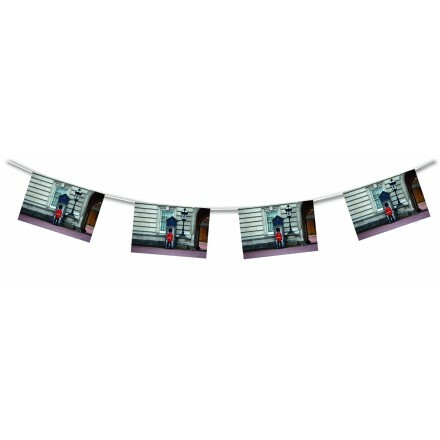 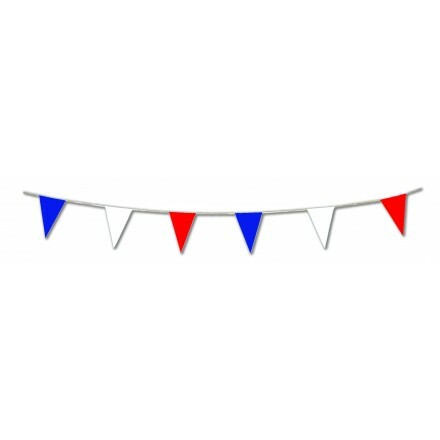 Triangular plastic flag bunting blue white red 33ft/10m lengths 20 flags 8x12inch/20x30cm. 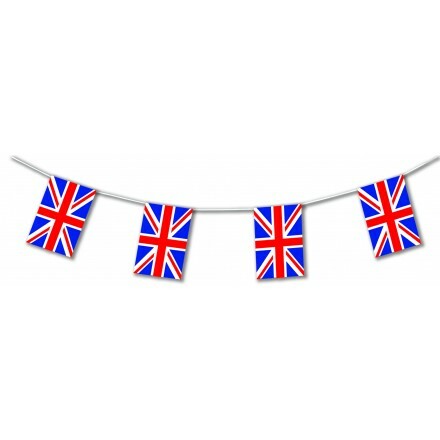 This authentic pennant banner is a great party decoration for French Patriotic Party, American Independance Day, Union Jack Patriotic Party. 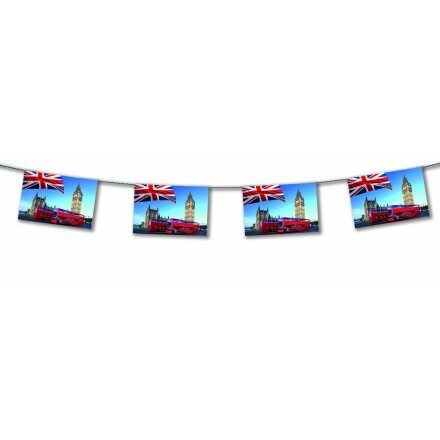 This high quality pennant flag is suitable for indoor and outdoor use. 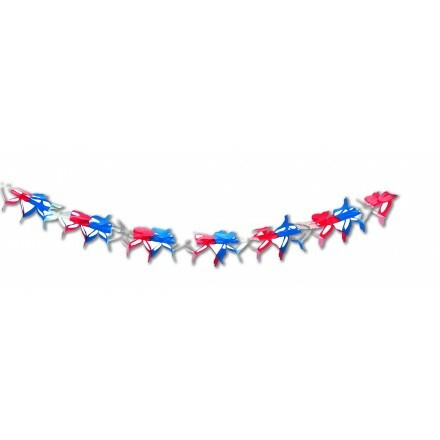 Triangular plastic flag bunting blue white red 33ft/10m lengths 20 flags 10x13,5inch/25x35cm. 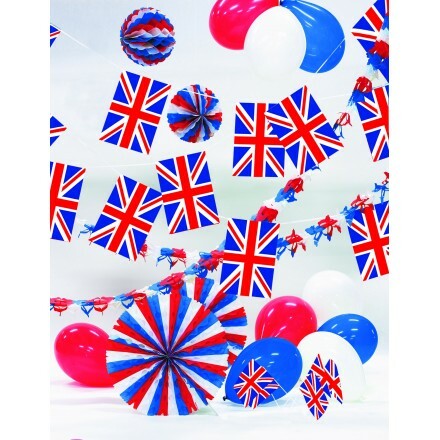 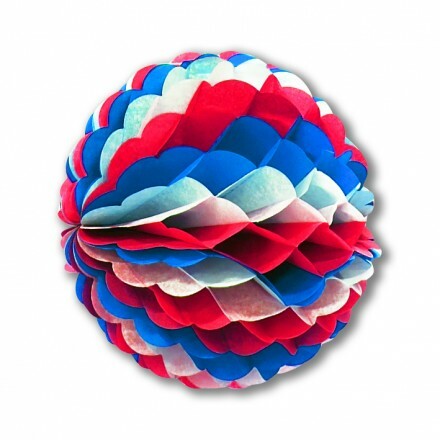 Perfect party decoration for French Patriotic celebration, Union Jack Patriotic celebration, American Patriotic celebration and for every occasion. 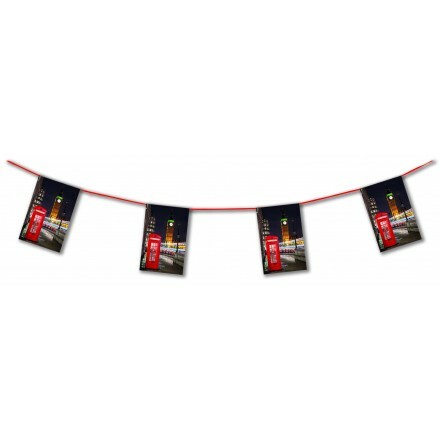 With this pennant banner you will add your finish touch for soccer events, rugby events and much more!